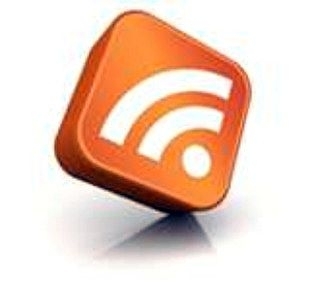 Sign up for RSS feeds to stay informed on the web. This can include everything from headline news to your favorite singer's tour dates. RSS is translated as Really Simple Syndication or Rich Site Summary. Which ever term you use, it's a way for Internet users to receive updates on chosen topics that appear on websites. Think of it as Tivo for your computer where you can program it to record every show or movie on TV that features Kevin Bacon, for example. An RSS document can be called a feed, a web feed, or a channel. The RSS document can contain text, video, or audio. Log on to a website you like to visit on a regular basis, but usually not daily. If you visit a site daily, an RSS feed may be overkill since you're there already reading the updates. The idea is to sign up for RSS feeds for websites that interest you but don't have new information on a regular basis. This might be a blog or a favorite author's website that gets updated sporadically, such as weekly or less often. Check the website to see if they have an RSS feed available. Not all websites have an RSS feed subscription service. If the website does have an RSS feed, it is usually found at the bottom of the website's home page. It will be an RSS icon or the letters RSS. Click on the RSS icon or the letters RSS. This will take you to the website's RSS page. Read the instructions on the website's RSS page. Click on the RSS icon on the page or whatever specific directions are provided for that particular website to subscribe to their RSS feed. Install a news reader that will display the RSS feeds you sign up for. 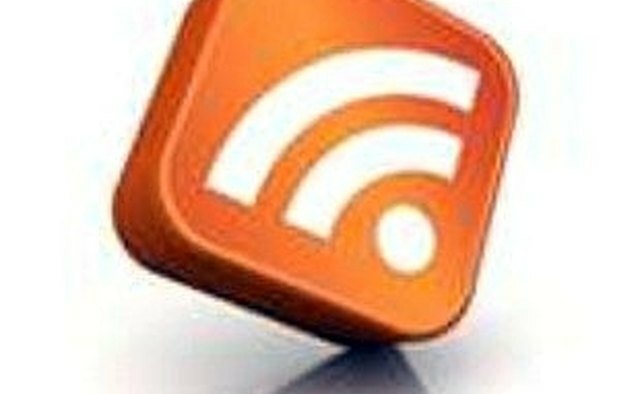 Free RSS readers are available. A few include Google RSS Reader, NewsGator, and RssReader. Direct links to these RSS readers are provided in the Resources section below. Use Firefox as your RSS reader. A live bookmark is added to your computer's bookmarks that updates with the new content you sign up for. Not all websites have an RSS feed available. What Is My Tumblr RSS Feed?